Here at Red Carpet Manicure, we want our customers to be completely satisfied with their Red Carpet Manicure Gel Polish and so we’ve put together some gel application and removal tips which will help you get the best result from your gel manicure and ensure that it is long lasting. 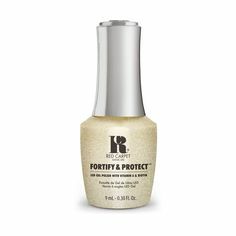 Wipe over your nails thoroughly with Purify to ensure you remove any natural polish or creams that may encourage lifting of the gel polish. 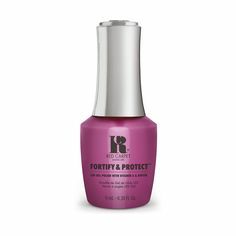 When applying base colour and top coat, make sure you leave a tiny gap between the nail and the cuticle, and between the nail and the side walls to prevent flooding, or the gel will lift. Make sure to give your gel nails a good wipe at the end with Purify to remove the sticky residue – if the nails squeak when you wipe them, you will know all the residue has been removed. Make sure to break the seal gently by using the RCM Buffer Block to lightly buff the colour off the nail first. Gently push off any remaining colour with the Orange Wood stick – if the colour has dried, repeat the Erase step again. DO NOT pull or buff it off as this will damage your nails. If your gel polish is starting to look dull, just do a quick wipe over with Purify and this will brighten them back up. We hope these tips help you with your next Red Carpet Manicure! Be sure to follow us on Facebook, Twitter, Instagram and Pinterest. This Black Friday weekend, we are offering 3 for 2 on absolutely everything on our website…yes, you read it right! Just simply add all the items you want to purchase to your basket, and enter the code BF3F2 at the checkout. Offer is valid from Midnight Thursday 23rd - 26th November 2017.